The Industry Council for Tangible Assets (ICTA) is expanding its team with legal and legislative-affairs expertise. 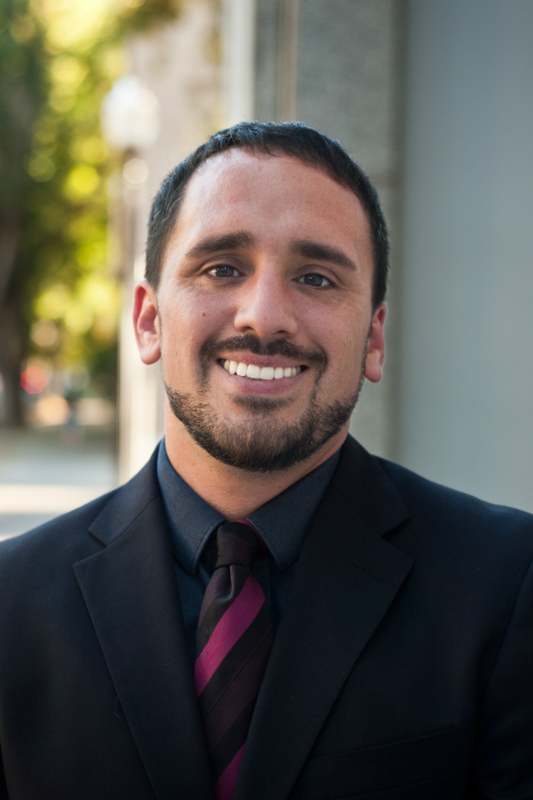 Effective October 3, Jonathon Villavicencio (Sacramento, California) became the association’s legislative-affairs coordinator. John brings ICTA his expansive knowledge of legislative and regulatory processes, having spent the past two years working as a legislative/regulatory consultant for clients ranging from Fortune 500 companies to national associations. 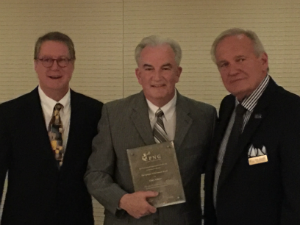 The Industry Council for Tangible Assets (ICTA) received the Exemplary Service Award for advocacy on behalf of the numismatic hobby, presented on August 11 at the American Numismatic Association World’s Fair of Money in Anaheim, California. At its Board of Directors meeting last week in Anaheim, California, the Industry Council for Tangible Assets installed its new officers for 2016–2018. 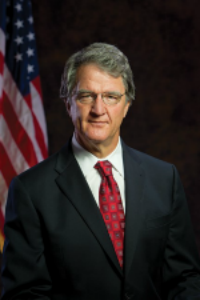 Former U.S. Mint director Philip N. Diehl, currently the president of U.S. Money Reserve in Austin, Texas, was named as the new chairman. Diehl served on the ICTA board for many years prior to being named chair. Gary Adkins of Minneapolis, Minnesota, who served as president of the Professional Numismatists Guild from 2007 to 2009, serves on the Industry Council for Tangible Assets Board of Directors, and is the current vice president of the American Numismatic Association, is the recipient of the PNG 2016 Lifetime Achievement Award. 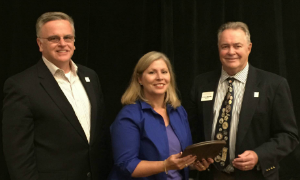 Adkins received the award during the PNG annual banquet on August 8, 2016 in Anaheim, California. 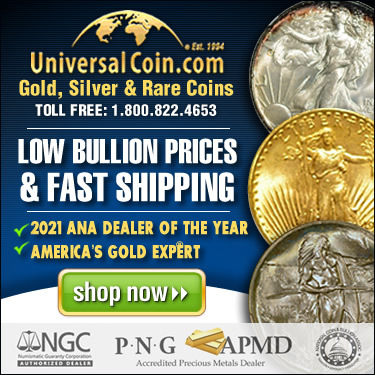 On June 14, 2016, Ohio governor John Kasich signed into law SB 172, which provides for a sales-tax exemption on rare coins and precious-metals bullion. The new law will take effect on January 1, 2017. 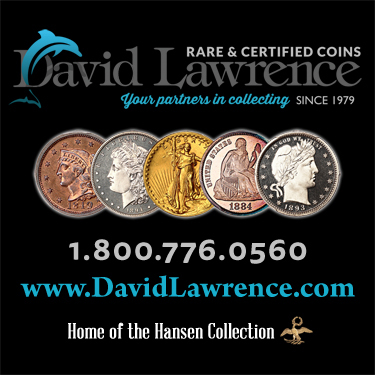 Ohio becomes the 34th state to have a complete or partial sales-tax exemption on the retail sales of rare coins, paper money, and precious-metals bullion.